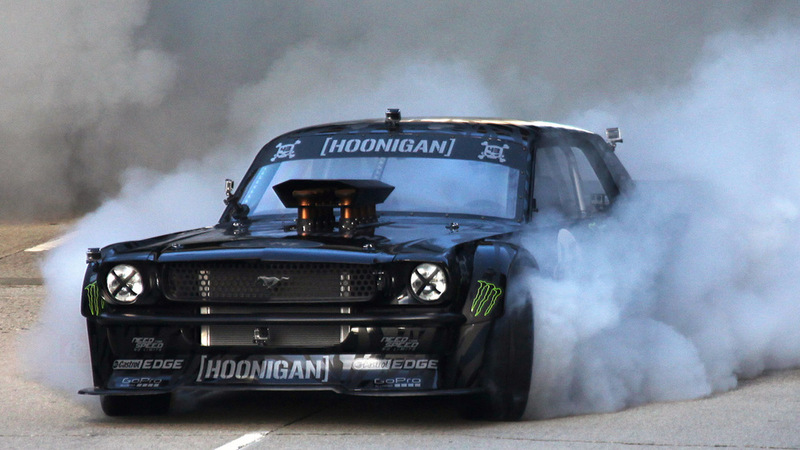 Highly anticipated video from Ken Block called Gymkhana 7 was just released earlier today and did not disappoint. 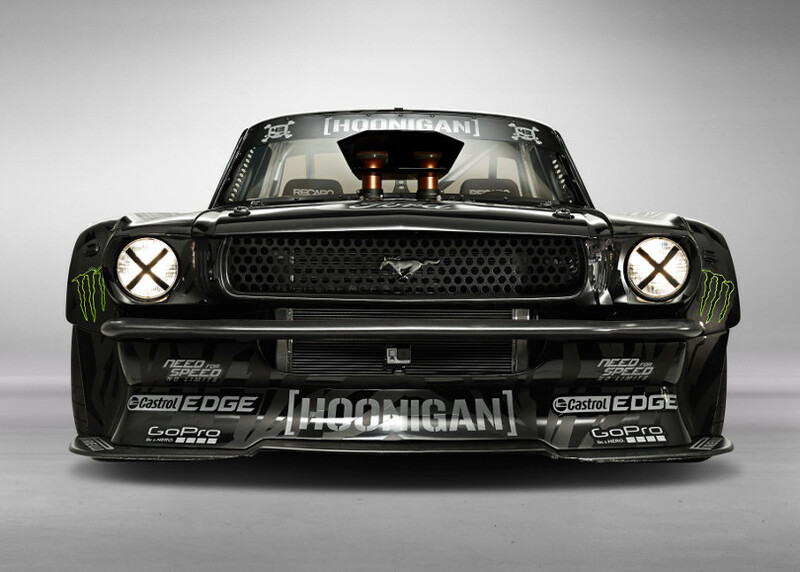 This custom made 1965 "Notchback" Ford Mustang with 845hp took on the streets of L.A. Here he showed off great control drifting through the city making some ruckus. 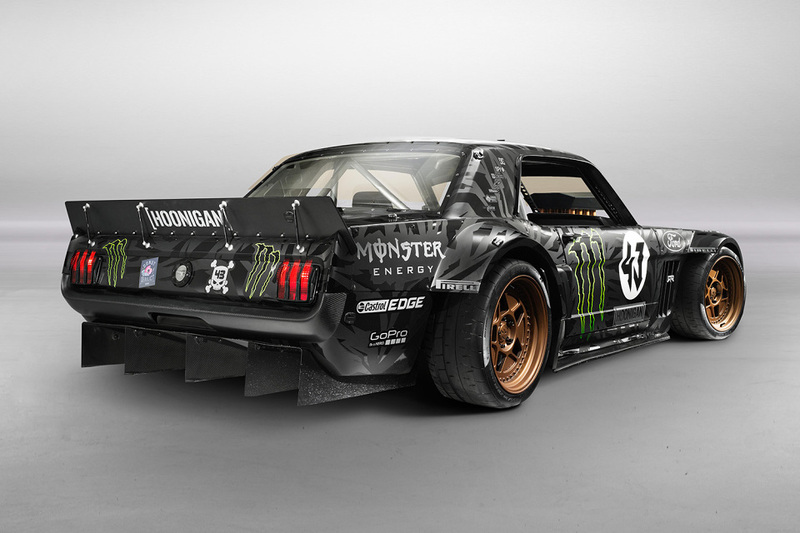 What is more impressive than drifting through obstacles is that this is the ONLY all wheel drive performance Mustang ever built. 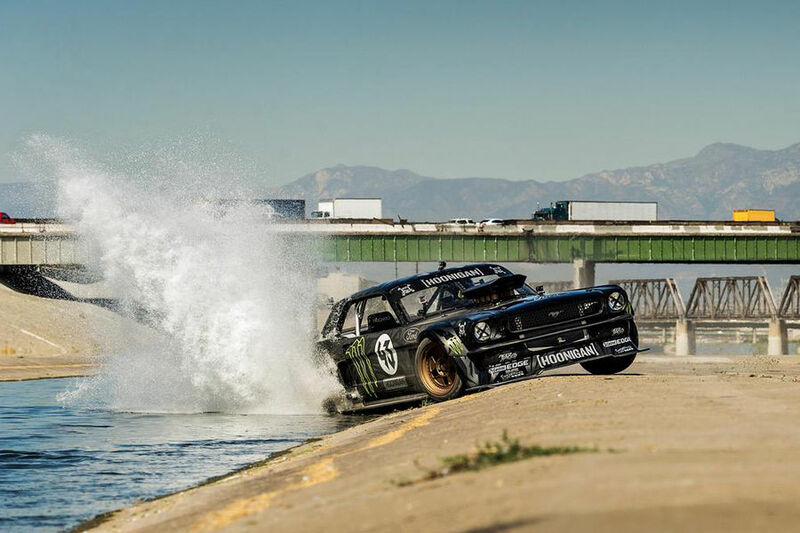 Not to delay any further, check out the video below of this immaculate showcase of vehicle control tearing up the streets of L.A.
Like to thank all who was involved in the project and making it possible. All footage and information were gathered through online sources.